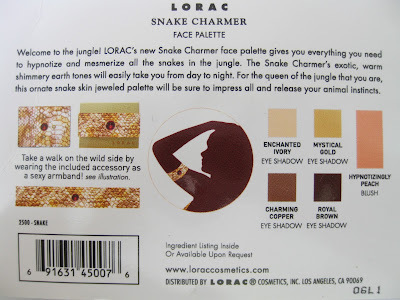 I wanted to share one of my favorite palettes today -LORAC's Snake Charmer Palette. I purchased this at Sephora for $35 over almost three years ago when I first got really into makeup and still have it to this day. 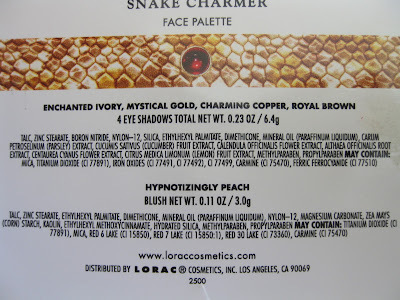 A few months ago, LORAC did put this in their VIP Discount Section for some insane price like $10.99 but it's sold out. If you're interested, you can try looking on Ebay (I see these on there all the time) or other discounted beauty websites. 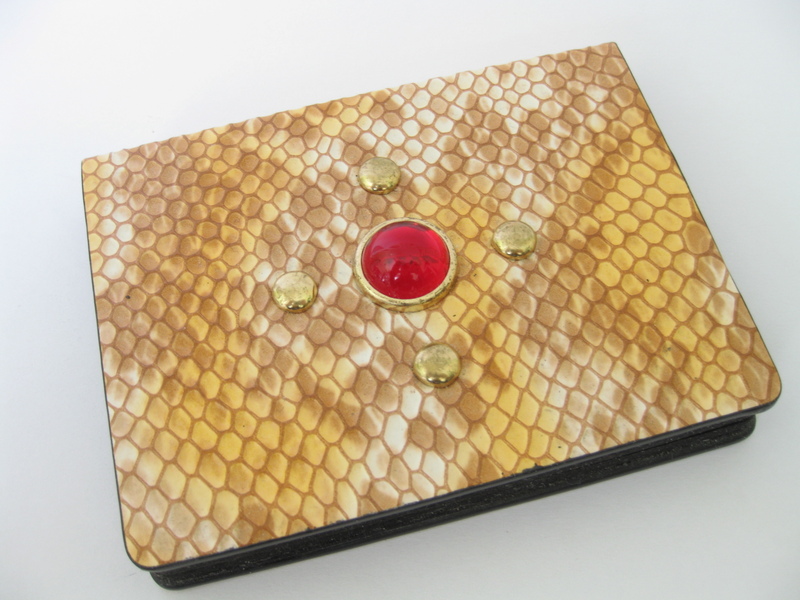 The Packaging: The palette is covered in a golden "snakeskin" design with jewels on top. The (outer) box was almost identical to the palette but I gave it to my little sister -it has a little gold "band" that you could wear as a bracelet or armband -it would've been cheesey though. Inside, the palette contains a mirror which makes it ideal for travel. 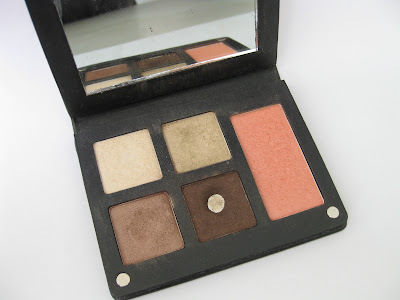 The only thing I don't like is that the "upper part" of the palette (that holds the mirror) doesn't stay up on its own. It's floppy and either lays open or shuts closed. The Product: The Snake Charmer palette is one of my favorite "nudey" palettes for on-the-go. 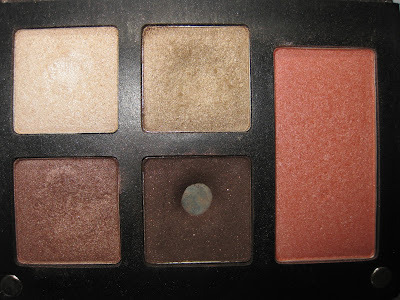 It holds 4 eyeshadows and a pretty blush. They eyeshadows are all extremely soft and buttery and apply smoothly with no problems. They are also very pigmented and last long (even without eye primer.) They also blend with no fuss -I can't find anything wrong in terms of quality. I guess they could be "more" pigmented like some Urban Decay eyeshadows but they're already quite pigmented. I also like to use Royal Brown (the dark brown) for lining my eyes. The blush is also wonderful -it's smooth, silky, pigmented, and blends easily. The only downside is that it only lasts for about 3 hours (with no primer) on me. 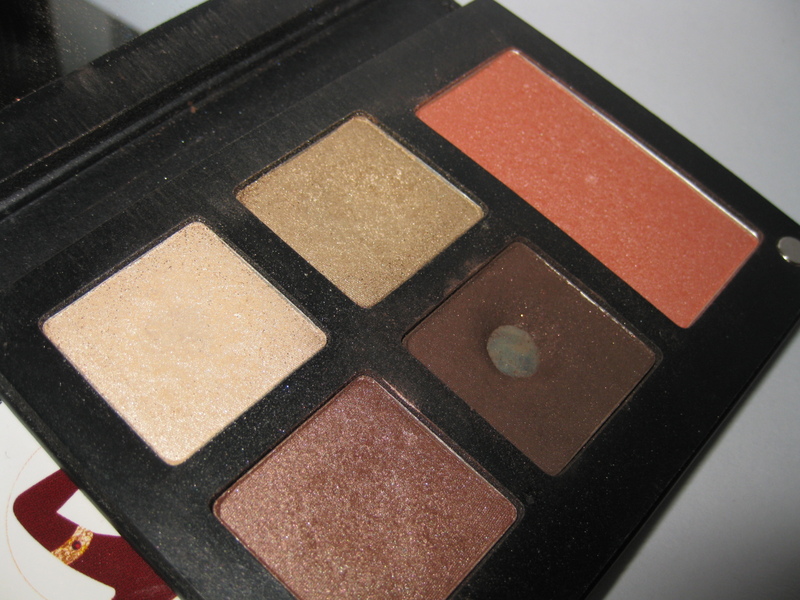 Overall: If you happen to come across this palette, snap it up right away. I used to have a backup (that I ended up gifting) but I wish I had another backup and bought it while it was only $10.99 on LORAC's site. 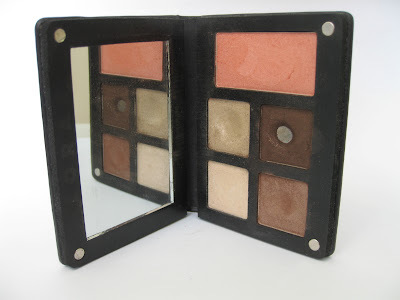 This palette is just perfect for natural looks and you can always build up the colors for a more dramatic, evening look. Haha! it looks like you use the dark brown shade ALOT! @ Jen.. 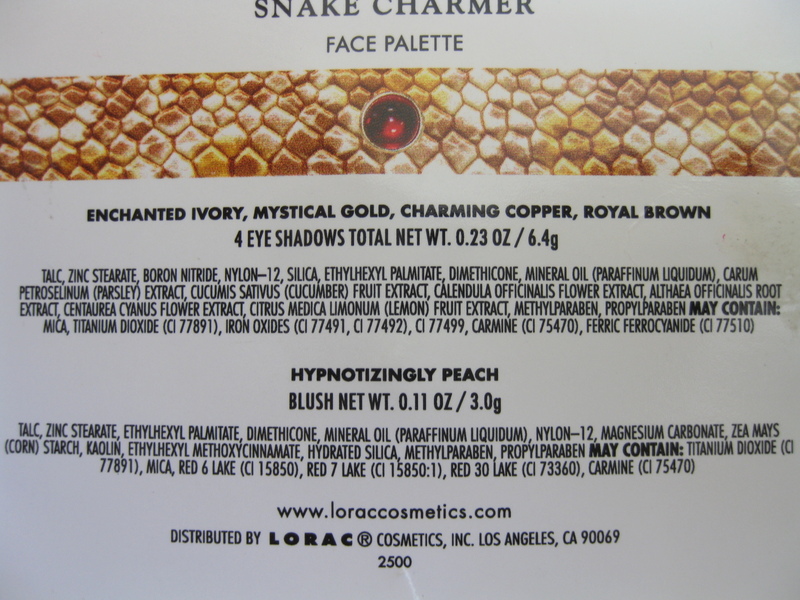 I absolutely love LORAC. They still have one palette left for $10.99 (I have it and it's a great palette although not my favorite because of the shades included) if you're interested. Definitely try their eyeshadows and glosses. @ Anonymous.. I sure did! Usually as eyeliner..
Hey Alvira, to me, that's totally fine! I've done it before and as long as both foundations work for your skin (don't make you break out, cause allergic reactions, etc.) then I really don't see why you can't. The texture and consistency of your final product will be different but if it works for you, then there should be no problem! @ Christine.. Definitely try it when you get a chance. The brand's amazing -I've NEVER bought a bad product from them which is very rare.